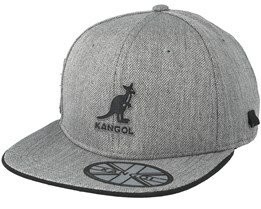 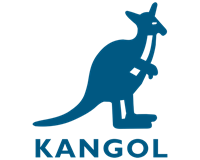 Kangol is a clothing brand best known for their caps and headgear. 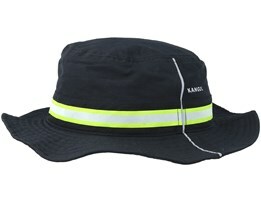 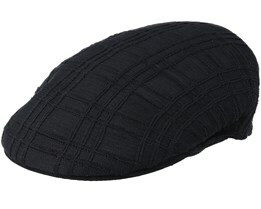 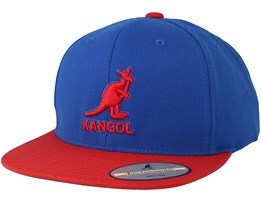 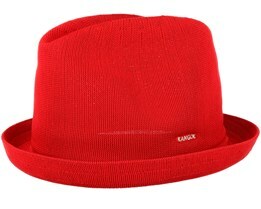 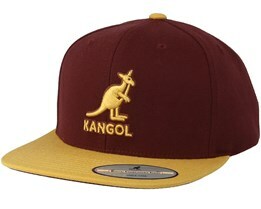 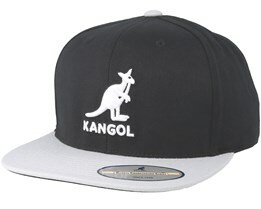 Their main product is Kangol caps, which suit those who like a neat and stylish design. 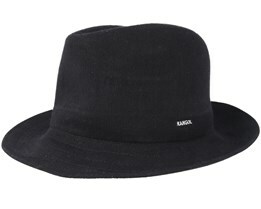 Kangol has been very exclusive throughout its long history. 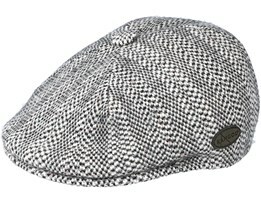 The company was founded in 1938 in England, where they have their headquarters. 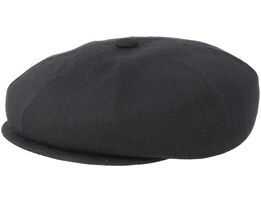 Their caps are timeless and will always be so. 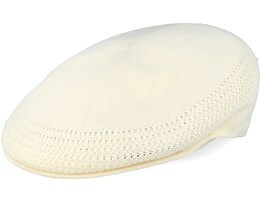 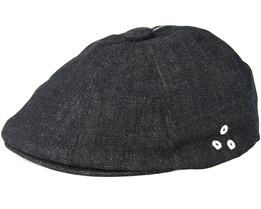 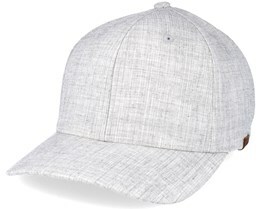 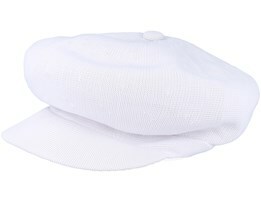 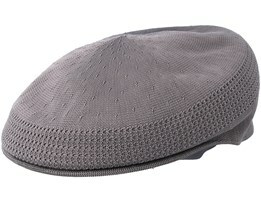 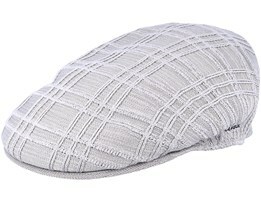 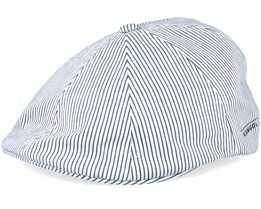 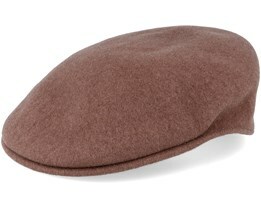 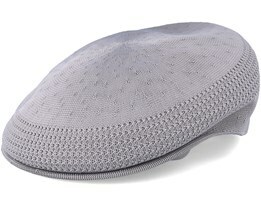 You can buy new Kangol caps at Hatstore. 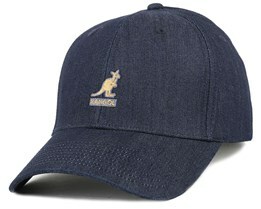 We have various models, from their latest designs to the classic bestselling 504 Cap and 507 Cap. 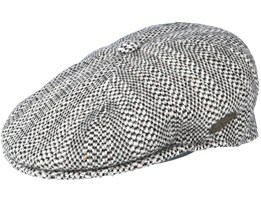 These models are classic through and though and have been bestsellers worldwide. 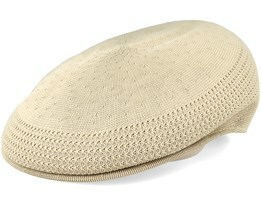 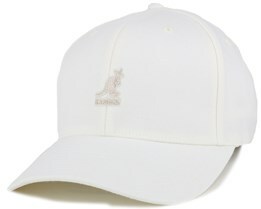 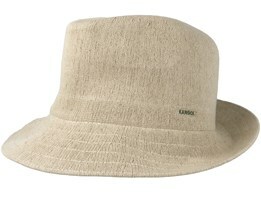 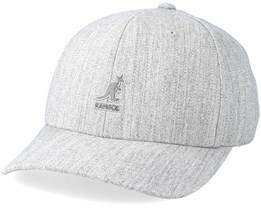 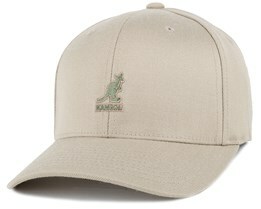 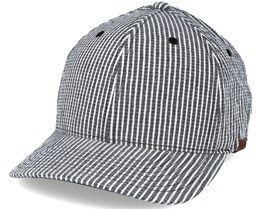 Kangol was founded by Jacques Spreiregen and initially made mainly caps and hats for golfers, workers and soldiers. 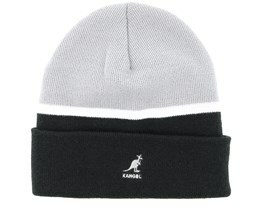 Kangol caps became very popular for their quality and design, and big stars such as Arnolad Palmer, members of The Beatles and Princess Diana have all worn Kangol. 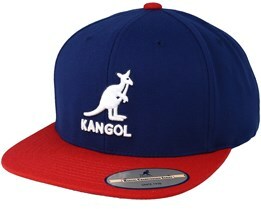 Their true hey-day was in the 80s, when the brand was widely worn in hip-hop. 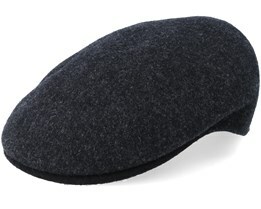 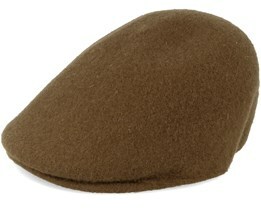 Many well-known groups such as The Notorious B.I.G and Run DMC were seen wearing Kangol caps. 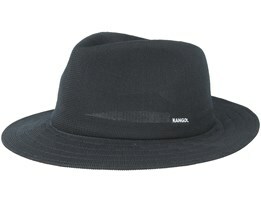 Another celebrity who appeared in a Kangol cap is the actor Samuel L. Jackson. 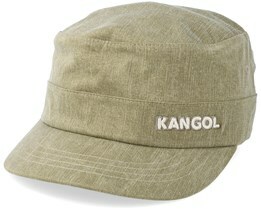 Thanks to its long history and popularity among celebrities, Kangol is a very strong brand today. Many of their caps are timeless and with many handmade products, Kangol is a brand with a class and history that beats most.